Learn more about the unique solutions we provide our customers. Using Blitzen, Encounters Travel is building a list of newsletter subscribers which they organize by geographic region. Knowing the subscriber's location allows Encounters Travel to tailor newsletter content to the individual, increasing engagement, and increasing sales. Vidyard uses Blitzen to develop and distribute customer surveys in order to better understand client needs. Insights gathered from these survey will guide process and policy changes as well as the growth of the company into new markets in Europe and Asia. Vidyard makes it really easy to create and use videos as well as understand key viewer analytics. From its inception, Vidyard has experienced rapid adoption and significant growth – starting from a team of three in 2011 to an office of over 150 today. The University of Waterloo uses microsurveys on their blog to segment readers according to their interests and build lists that focus on those topics. With this they're able to tailor their content to be more relevant to individual readers and increase audience engagement. 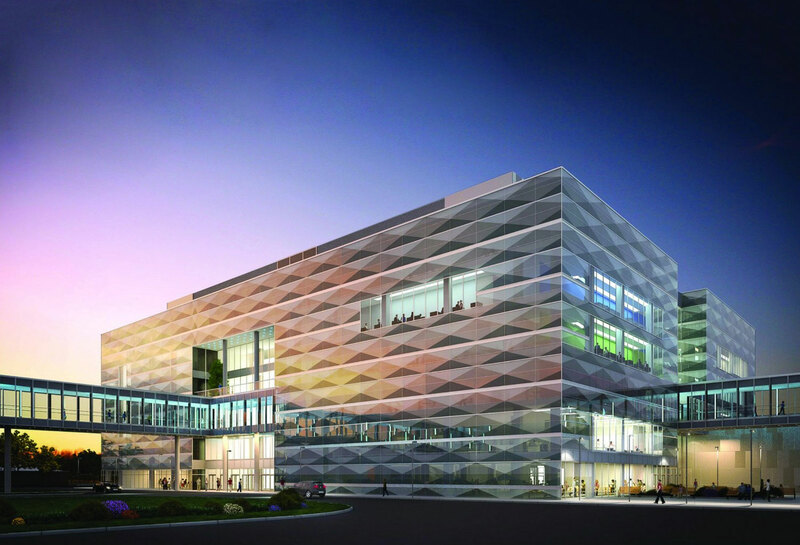 As Canada's largest engineering school, the University of Waterloo is helping to advance education for the 21st century. It's their purpose to prepare students with the skills to succeed in even the most challenging conditions of tomorrow. ValetAnywhere uses Blitzen microsurveys to learn how their customers are hearing about them. This knowledge helps them focus on the right marketing channels and allows them to generate greater ROI on their marketing and ad campaigns. 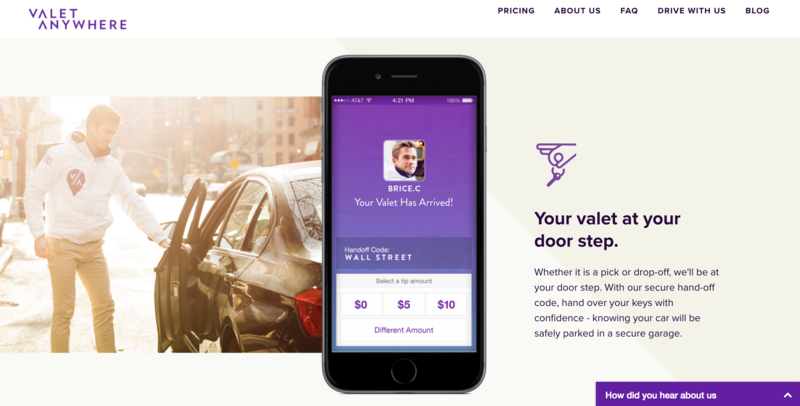 Valet Anywhere is solving the most prominent problem of New York City - parking. It’s the first NYC monthly parking spot that comes to you. Valet Anywhere picks up you car, parks it, and returns it directly to you.